Deers Leap Park- West Sussex. 27th July 2019. 6 hours to complete as many laps of a hand crafted, exciting 4.5mile loop. Go solo or with friends and take on the challenge – whether it’s for a podium or just to compete and have fun – there is something for everyone to chase. Pairs and teams will race in a relay format- changing over whenever they want and passing on a designated wristband. ThreeSixty caters for all abilities to allow everyone to feel the thrill of riding and racing on a purpose built circuit with an atmosphere and spirit to match. All riders get a free 360 T shirt and there will also be lots fantastic prizes for podiums, placings and other competitions. There will be precise live lap splits and timing updates with dedicated segment timing courtesy of Eventrex with customised number-boards that use chip timing. TCC is all about chasing your goals and riding hard no matter what your ability – and the ThreeSixty encapsulates that. Race solo, as a pair or in a team of three or four in a relay and experience the excitement of racing together with friends. Located between Brighton and London, the venue at Deers Leap Park is perfectly located for all the cyclists in the region and beyond. This is a race for everyone – where every ability will be challenged. 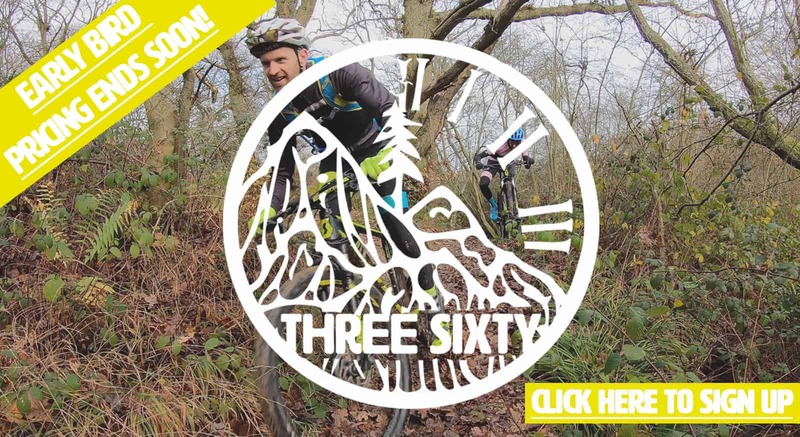 The exciting 4.5 mile course has a range of open double track, flowing and technical singletrack, climbs, descents, bridges, drops, jumps, obstacles and everything in between. There is always a B and C line for anything tricky so people can choose their own path that suits their confidence level. The loop has been designed for exciting racing and opportunities for overtaking. There will be many unique features that separate this race from others – all will be revealed as we get closer to race day! The Chasers’ Collective are looking for male and female riders of all ages and abilities that exemplify what we are all about: chasing hard and not giving up. 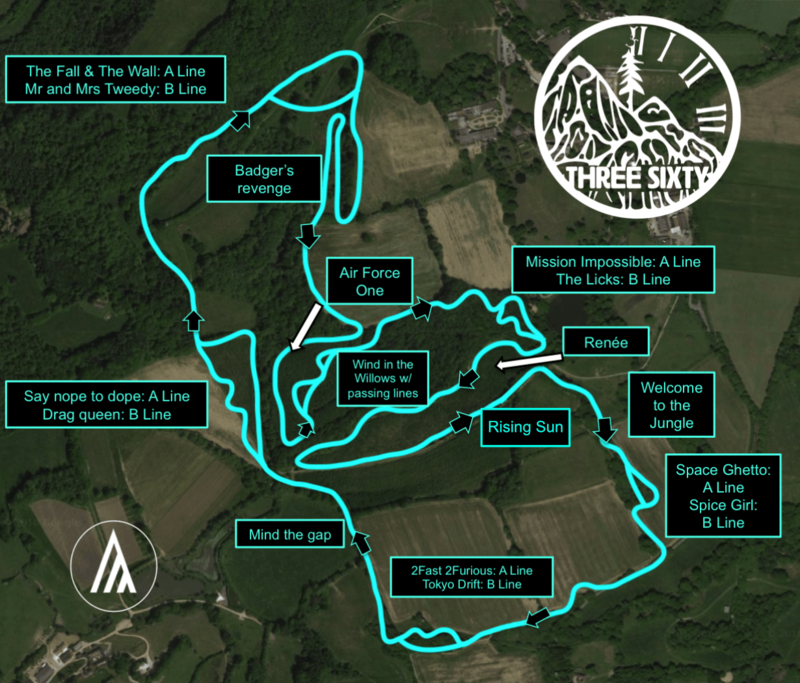 The Collective 020: A guide to endurance MTB racing. 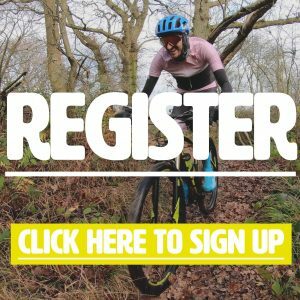 The Collective 018: 2019 training, racing and riding + pro predictions. The Chasers’ Collective was started to provide quality clothing for cyclists who want to push themselves further and look great doing it.